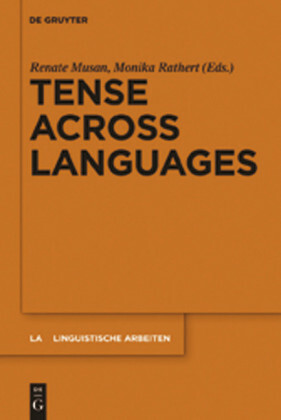 This anthology of papers analyzes a range of specificity markers found in natural languages. 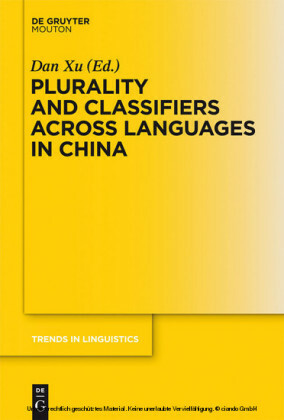 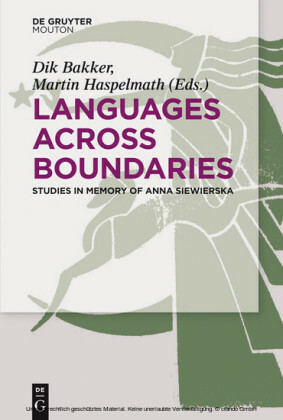 It reflects the fact that despite intensive research into these markers, the vast differences between the markers across languages and even within single languages have been less acknowledged. 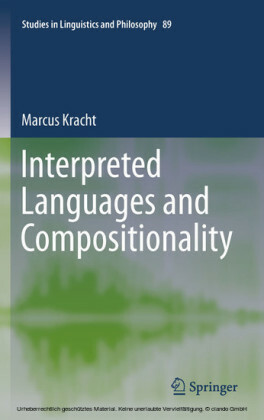 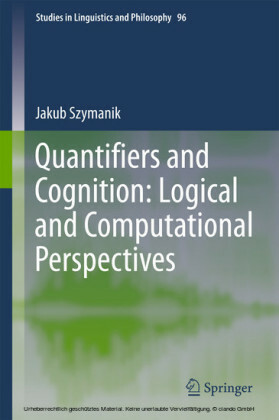 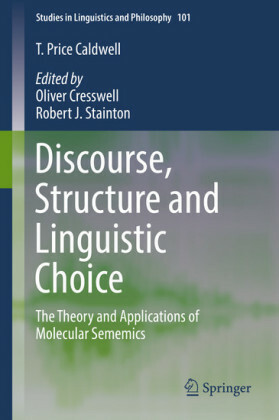 Commonly regarded specific indefinites are by no means a homogenous class, and so this volume fills a gap in our understanding of the semantics and pragmatics of indefinites. 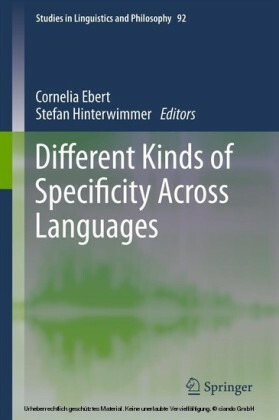 The papers explore differences and similarities among these specificity markers, concentrating on the following issues: whether specificity is a purely semantic or also a pragmatic notion ; whether the contribution of specificity markers is located on the level of the at-issue content; whether some kind of speaker-listener asymmetry concerning the identification of the referent is involved; and the behavioral scope of these indefinites in the context of other quantifiers, negation, attitude verbs, and intensional/modal operators.